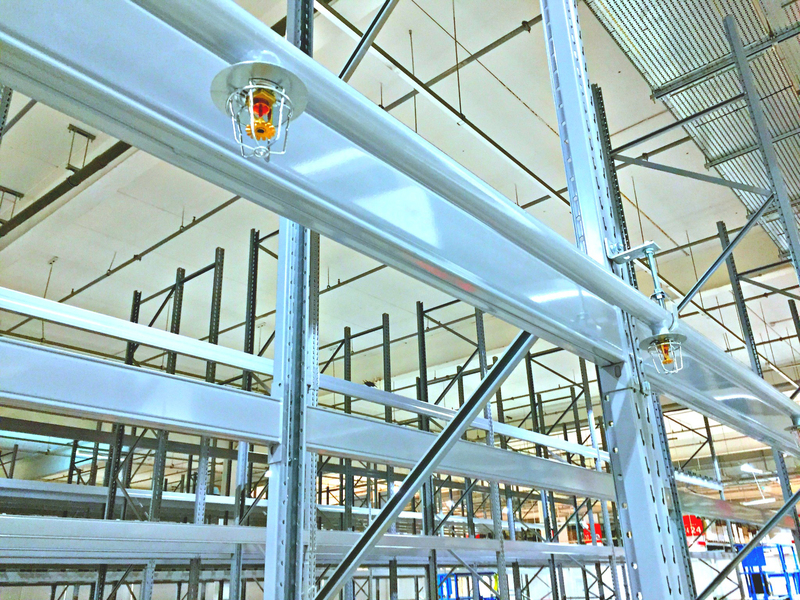 Over 1,700 sprinklers installed across the store’s self-serve racking, including the complete strip out of existing sprinkler protection and upgrade to meet the client’s requirements. 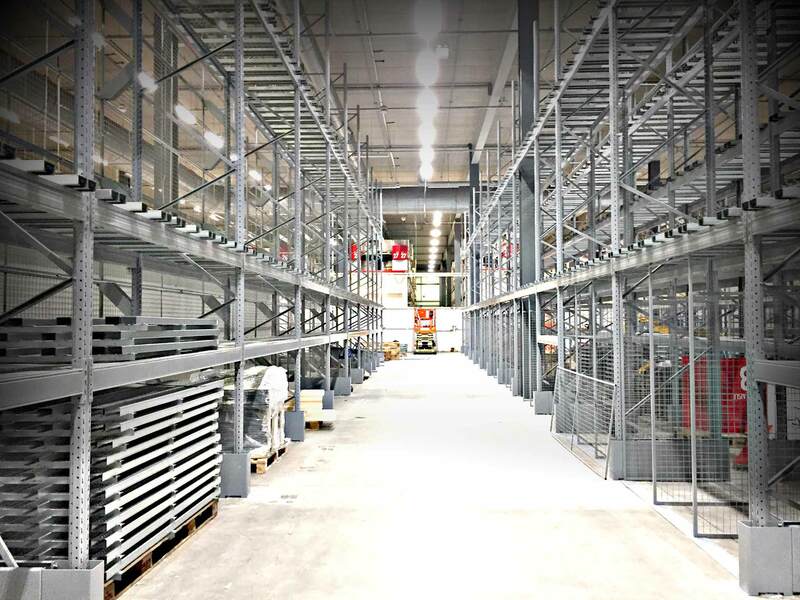 Ikea Warrington underwent an aisle alteration as part of the company’s Aisle Width Compliance scheme. 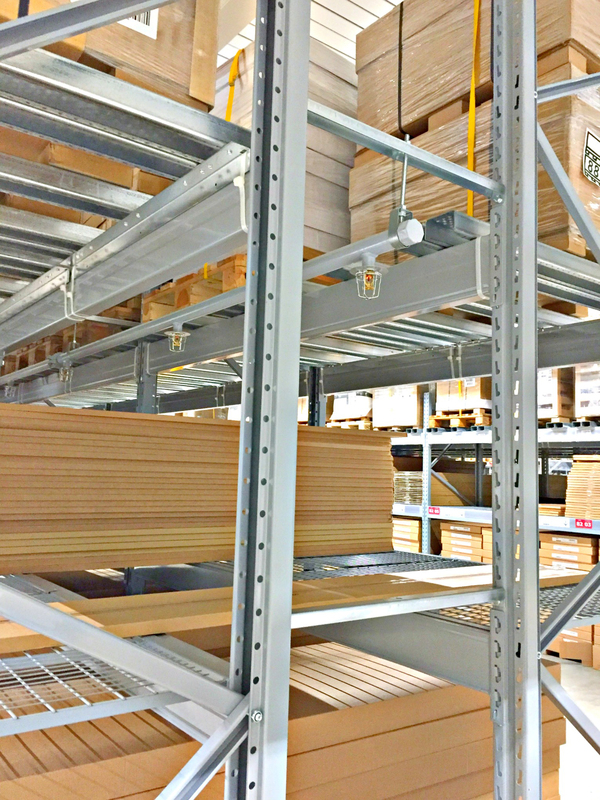 The works were undertaken in the store’s self serve area of the building. during night shift operations to negate the need for business interruption and to ensure that customer-accessible locations remained live at all times. In total, over 1700 sprinklers were required across the project, which also included the complete strip-out of existing sprinkler protection pipework and a consequent upgrade to meet our client’s requirements for additional protection whilst ensuring hydraulic demand was met via the existing water supplies.